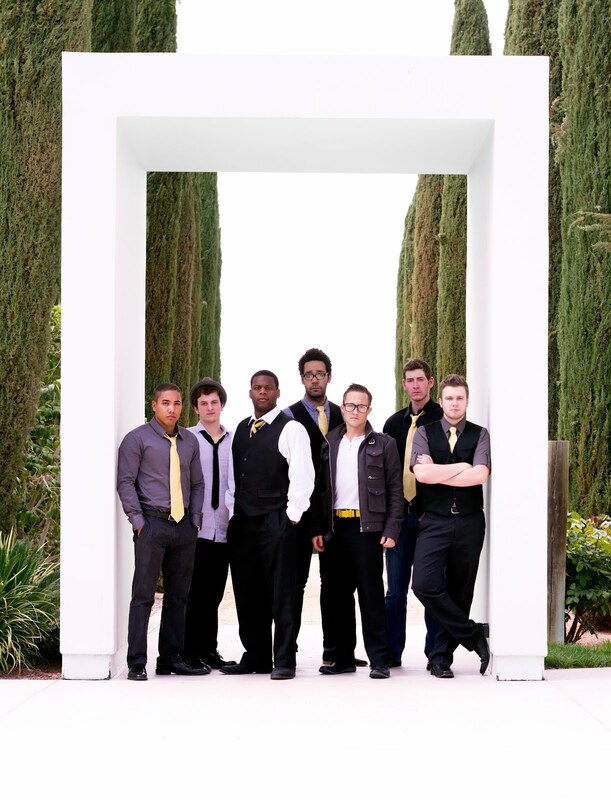 a cappella behind the scenes: A Festival Extra - Yellowjackets and Friends! A Festival Extra - Yellowjackets and Friends! 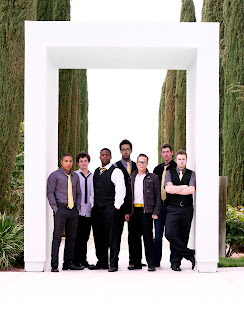 We are very happy to announce the arrival of an ADDITIONAL a cappella group from the USA for the Hong Hong 2012 International a cappella Festival: Yellowjackets and Friends! They are joined by Christopher Diaz, one of the arrangers and coaches for The Sing-Off, as well as Reynaldo Deguzman, who has performed on Broadway in numerous lead roles (Hairspray, Little Mermaid, Cinderella). They form a very strong group and are an excellent addition to the Festival! The Yellowjackets and Friends are already in Hong Kong and are currently visiting local secondary schools, but don't worry, you'll be able to see them for free in the 2012 Alfresco a cappella show at the Hong Kong Cultural Centre Piazza on April 1! See you there!